As a family run busy working farm, we are always looking at new things we can do. Blessed to have a great deal of land around us, we did some research and realised there was nowhere within the area where people could actually take their horse on holiday with them, whereby their hooved companion can actually stay on site and not have to stay at a livery yard several miles down to the road. 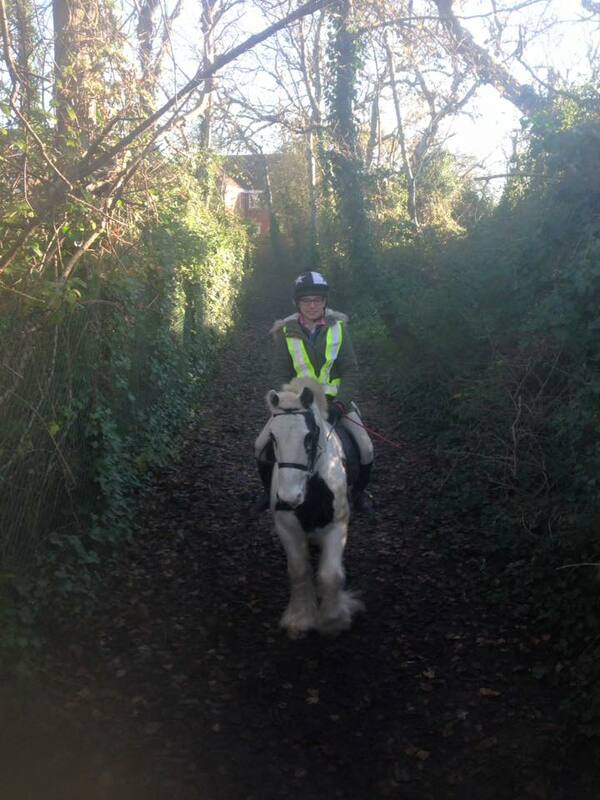 Also, a bridleway actually runs directly through the farm that offers safe and picturesque hacking opportunities so you can explore the area on horseback, and we are close to very popular routes enjoyed by many of the local hunts such as Brent Knoll. 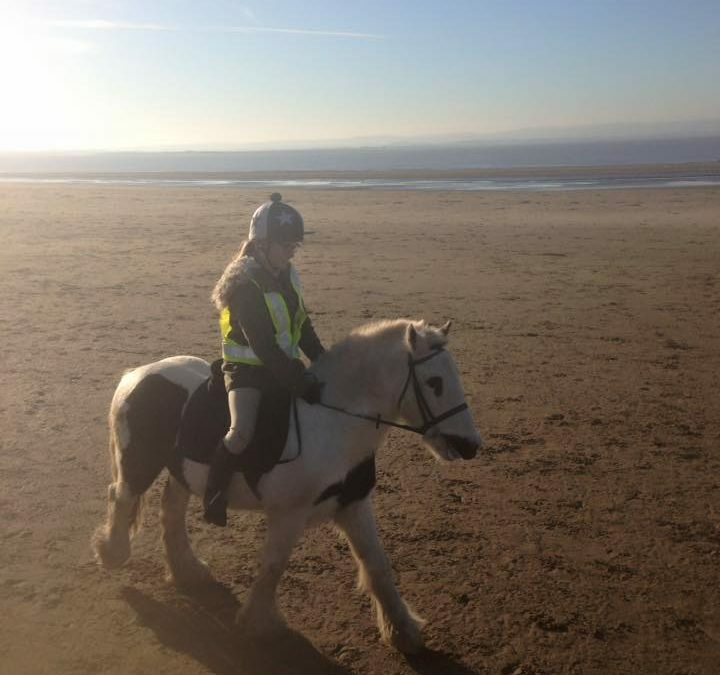 Berrow Beach offer year-round opportunities for you to take your horse down on the beach too, so we are in a perfect location for the horse and rider to enjoy. With many equine and agricultural shows taking place across the country, due to our locality to the M5, we can also offer a perfect one-night stopover to break the long journey for you. We have a large shelter in a secure yard that will comfortably accommodate two horses, possibly three ponies 12hh or below. We will provide the shelter with a thick layer of fresh straw bedding. Please bring your own feed. Fresh drinking water will be available. The charge for DIY Holiday Livery will be £15.00 per day, so all we ask is that you please leave the yard as you find it. We have ample space for you to park up your horsebox or trailer, and there is direct access to the yard for you to unload your pony or horse on arrival. 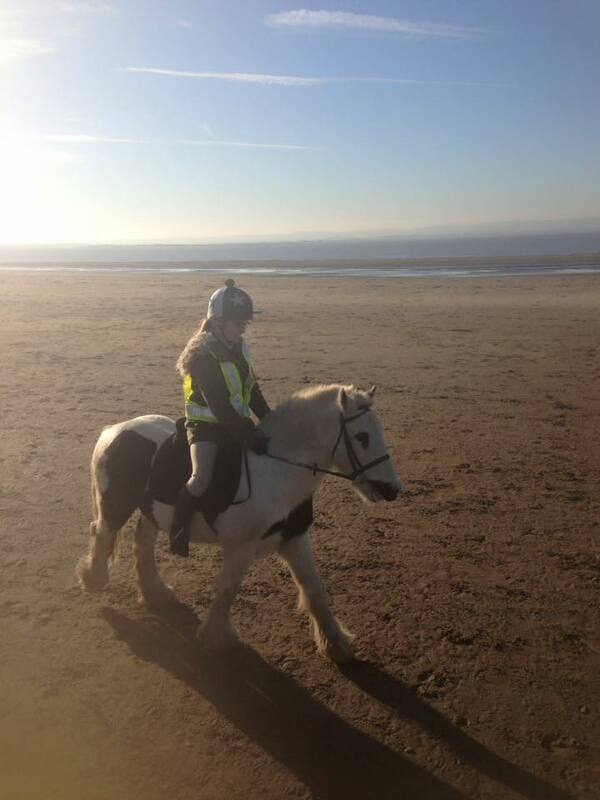 Terms and conditions will apply, and your horse must be fully insured, including current public liability insurance. We are still working on the final details, but we are really excited about being able to offer this new option for our guests! Please note, this is only open to guests staying at Dulhorn Farm. We would love to hear your thoughts if you are a horse owner!